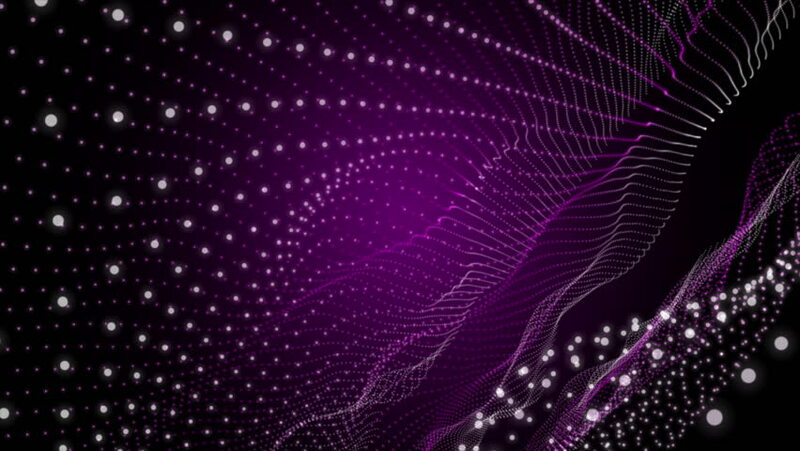 hd00:20Shiny 3d particles moving on abstract background. Seamless loop. hd00:12Abstract Motion Red Background with particles and stars. Abstract animated motion background of spinning spheres with lines. Seamless loop. Set the video in my portfolio.